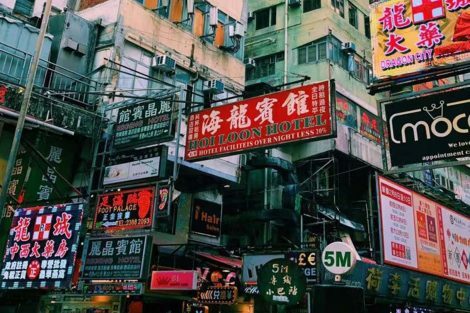 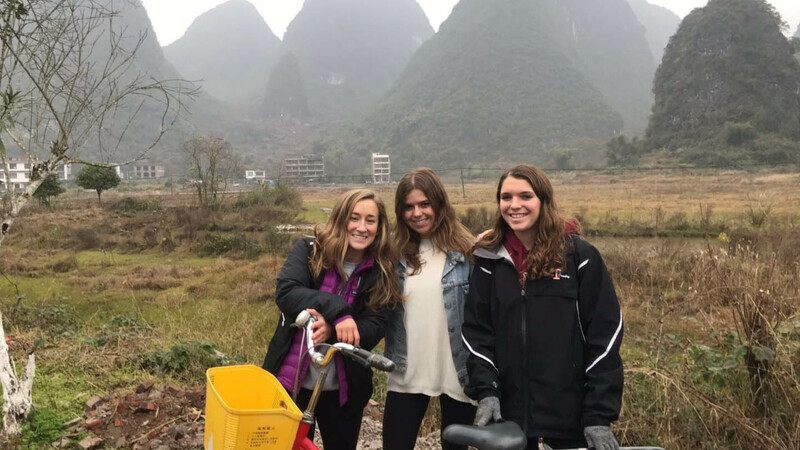 From the gnarled limestone hills of Guilin to the bustling seafood markets and stilt houses on Lantau Island in Hong Kong, 24 students immersed themselves in South China to gain a more thorough understanding of the nation’s history and its rising influence in world affairs. 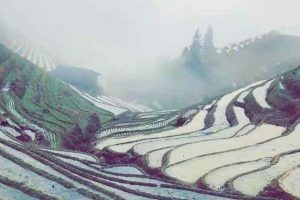 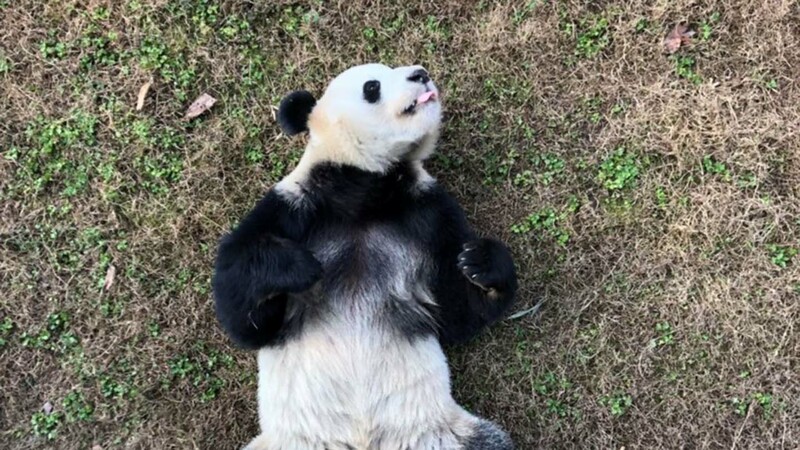 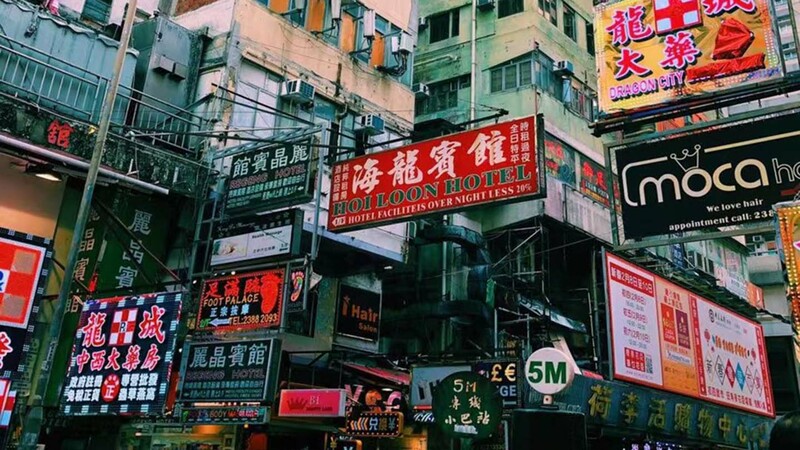 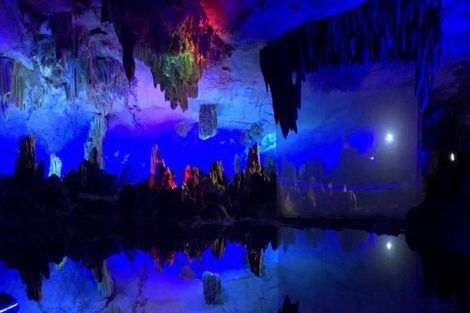 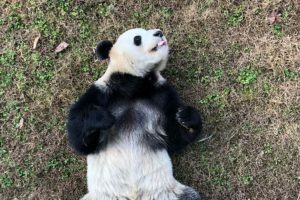 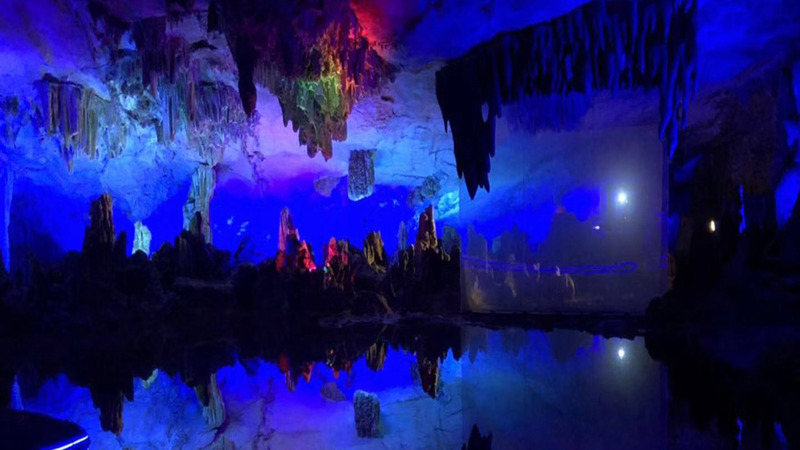 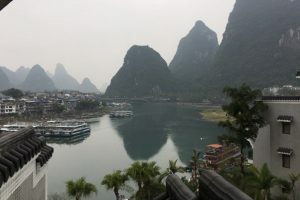 The students experienced Shanghai, Chengdu, Guilin, and Hong Kong, which together celebrate distinctive regional cultural traditions, strong local economies, stunning natural wonders, and metropolitanism. 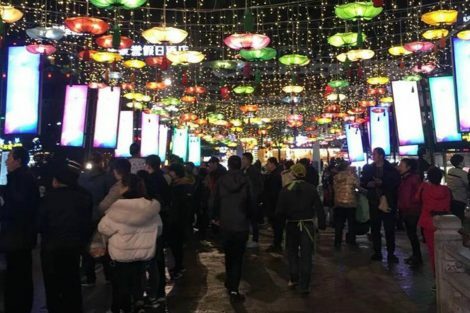 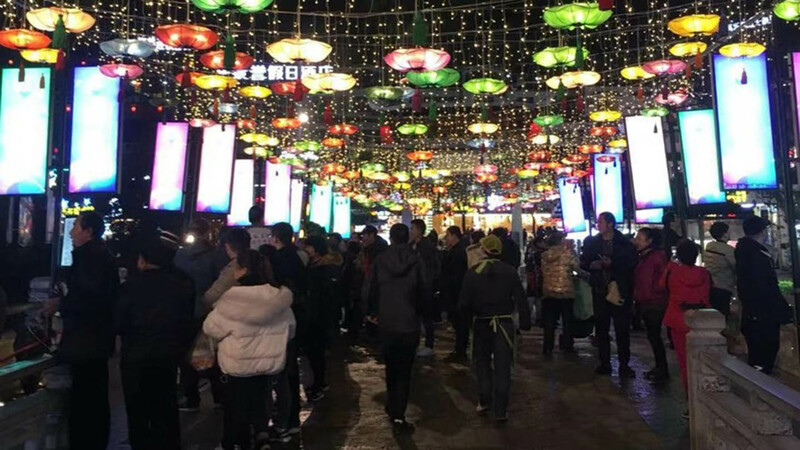 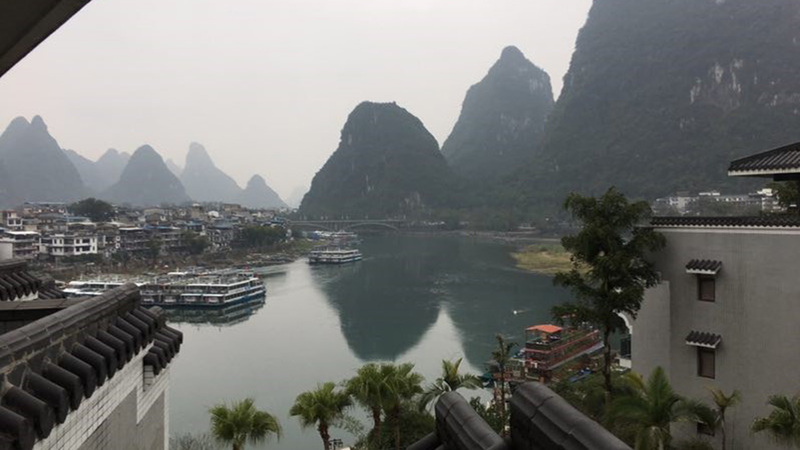 Led by Li Yang, assistant professor of foreign languages and literatures, and Quin Lu, associate professor of mathematics, the students experienced cultural sites in combination with readings, class discussions, and interactions with local residents and activities. 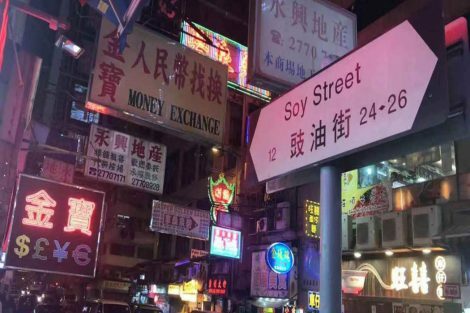 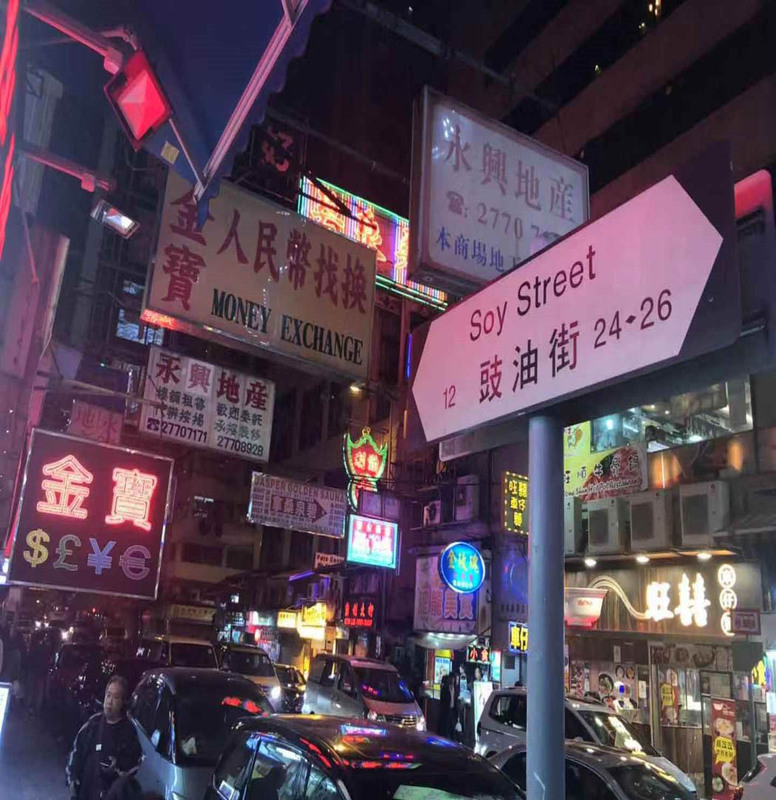 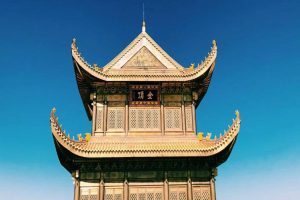 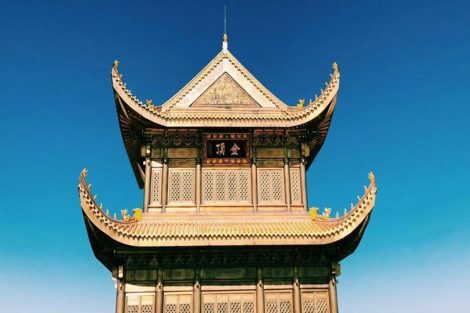 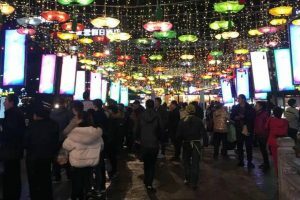 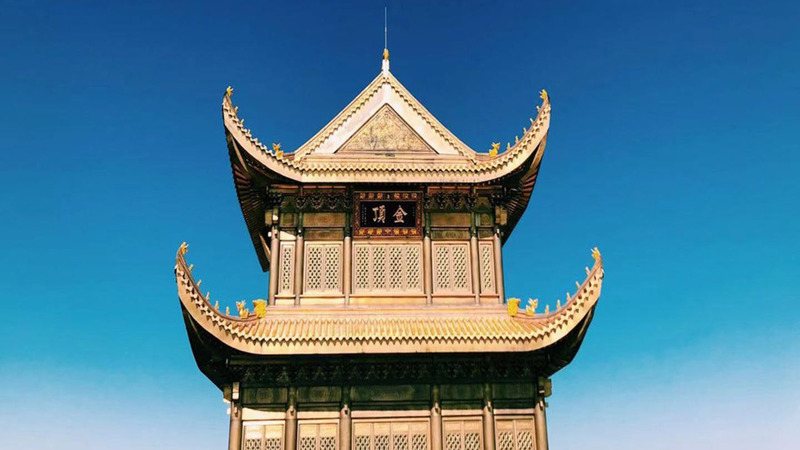 Over the course of the trip, which ran Jan. 4-22, students gained a deeper understanding of China’s ascent as a global power and its reaction to Western influences, ethnic minorities, and regionalism. 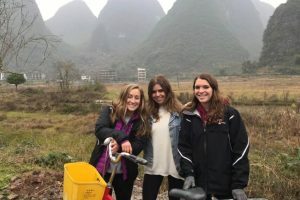 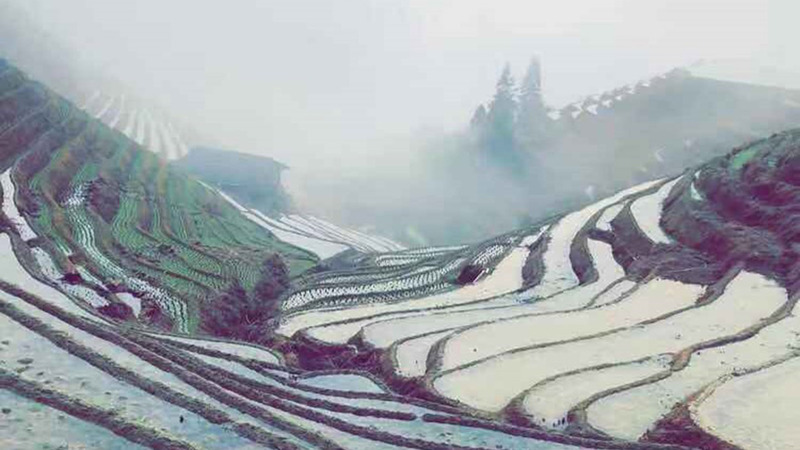 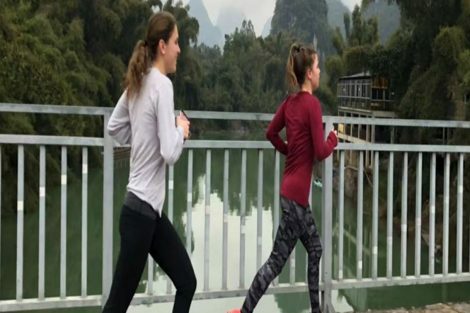 “Biking through the countryside of Guilin with the beautiful limestone hills in sight was one of my favorite activities,” says Erin Rome ’19, a chemical engineering major.